Mr. Findlay was Managing Director and Chief Executive of industrial services company Programmed Group from 1990 until his retirement from executive life in 2008. Since retiring as an executive, Mr. Findlay has engaged in various non-executive roles in industrial services, engineering and government. He is currently Chairman of the Snowy Mountains Engineering Corporation, Director of EVZ Limited and The Royal Children’s Hospital. Mr Hebiton commenced his commercial career in the rural sector. In 1989, he acquired various business interests associated with land and property rental developments. In the late 1990s, Mr Hebiton was Managing Director of Hazdon Holdings Pty Ltd. He was a principal of Alpha Crane Hire, one of the founding entities of Boom Logistics. Mr Hebiton was the CEO of Boom Logistics at its formation and ceased being an Executive Director in 2004. 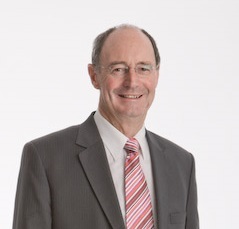 Mr Francis is currently a Non-Executive Director of ANZ Specialist Asset Management Limited. He also advises business and government on governance and project development. 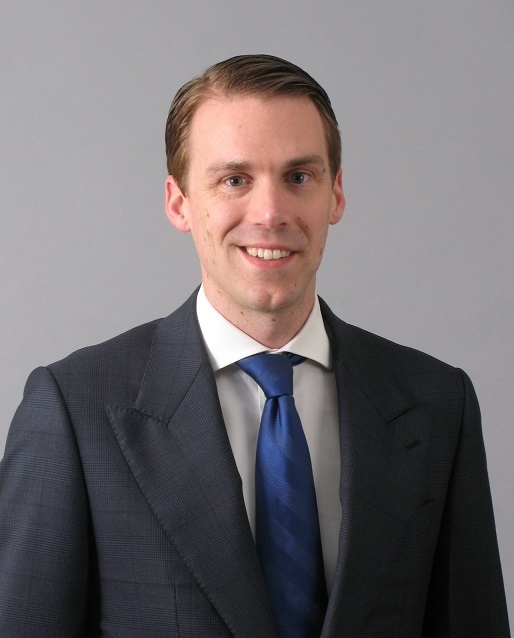 Mr Francis has extensive experience in resources and infrastructure development, and in finance as Vice President of Continental Illinois Bank, Executive Director of Deutsche Bank Australia, and Chief Executive Officer of Bank of America in Australia. Mr Francis is Chairman of Boom Logistics’ Audit Committee. 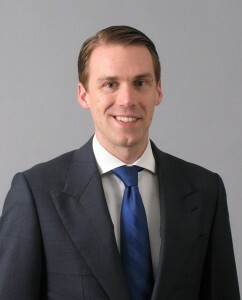 Mr. Buijtels is the portfolio manager of Gran Fondo Capital, a Dutch mutual fund. Since 2007 he has been investing in private equity and public equity at 3i, Gimv and Strikwerda Investments. 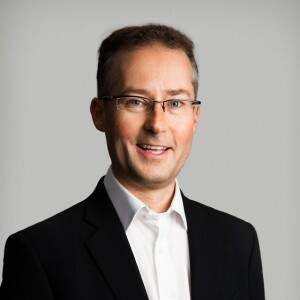 He has been involved at board level at several companies, currently as observer at Constellation Software Netherlands Holding Coöperatief U.A (a subsidiary of Constellation Software Inc and the indirect owner of Total Specific Solutions). Mr Spassopoulos has an extensive background in equipment hire and industrial services, having had Executive positions in both profit centre and customer facing roles. Mr Spassopoulos joined Boom in 2008 and was appointed the Chief Operating Officer in 2017. Tony began his career in the Brambles group and held various senior management positions over 19 years at Wreckair and CHEP.